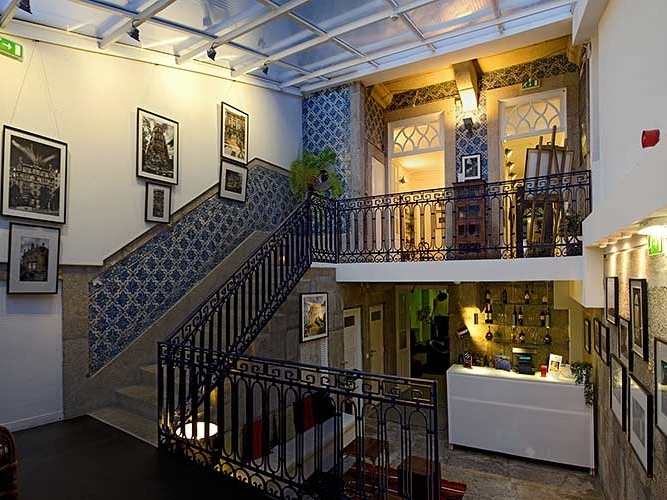 The building, which is from the last century, has been totally renovated to accommodate guests’ every need, providing them with a friendly environment. 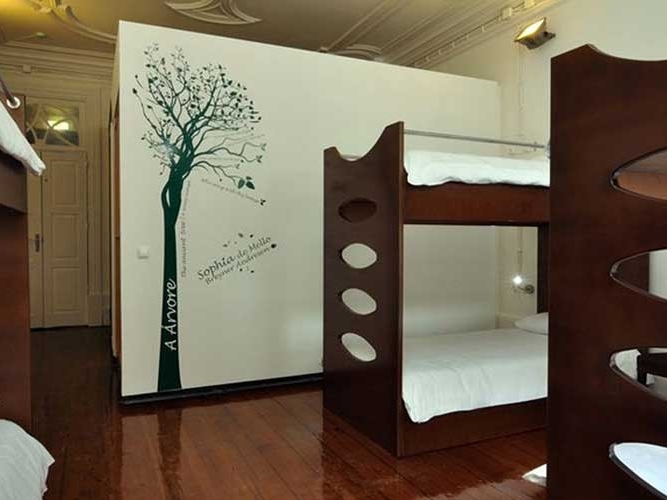 This hostel has different types of rooms ranging from those for four or six people, which are in the main building, or the suites overlooking the garden. 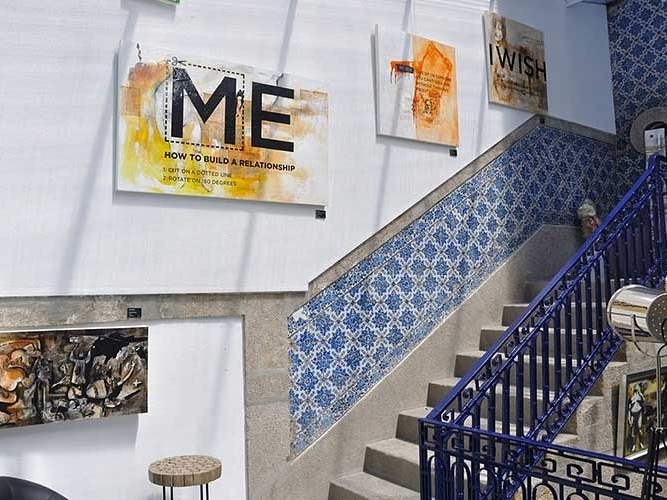 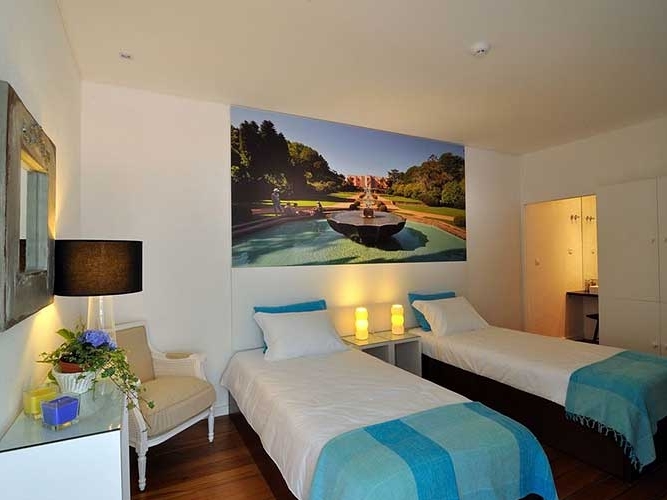 In the main building, the rooms are decorated using themes of famous artists from Porto, such as Almeida Garrett, Sophia de Mello Breyner, Siza Vieira and Souto Moura. 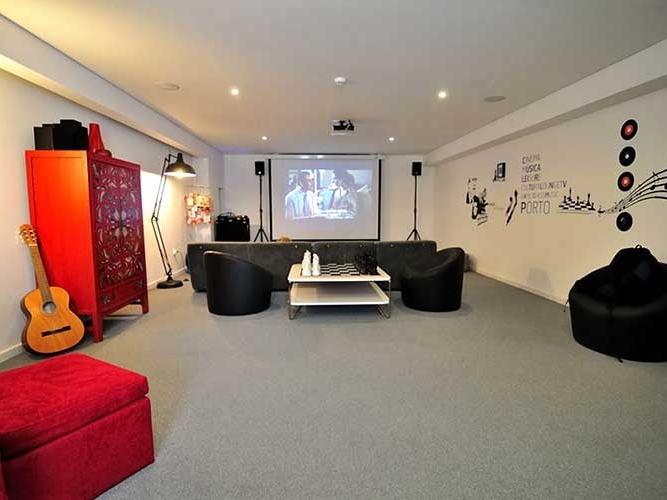 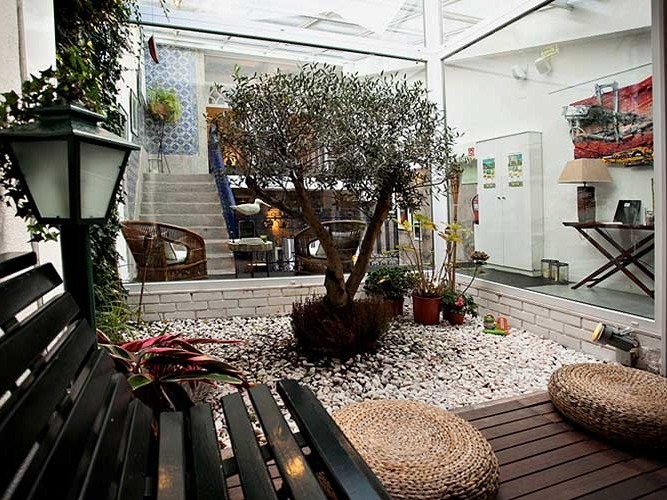 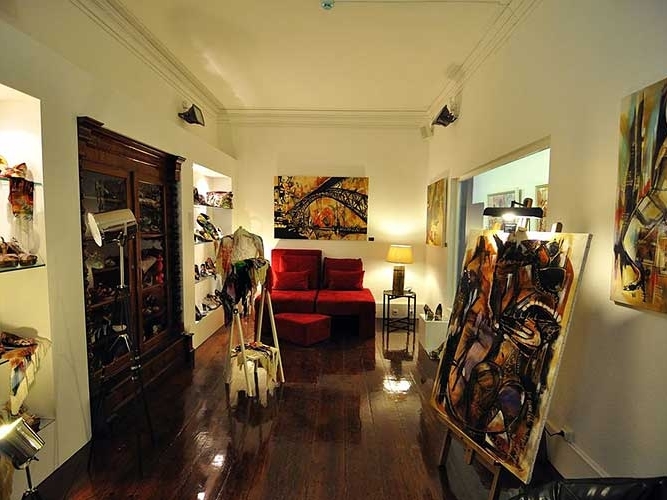 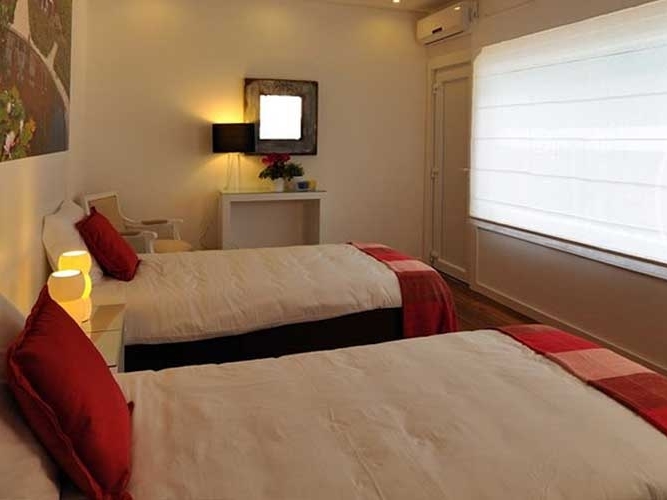 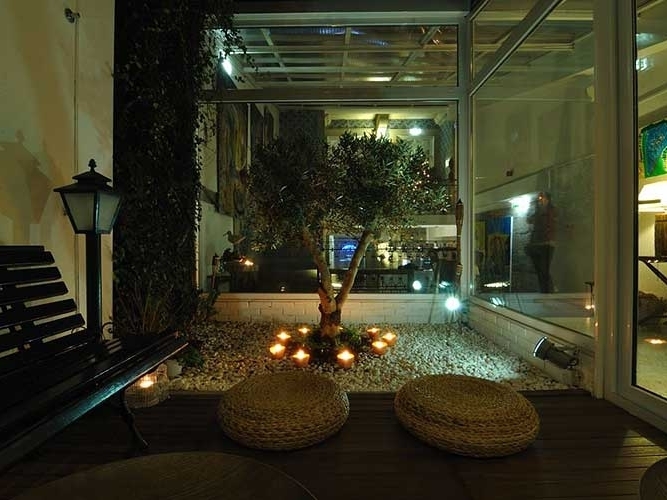 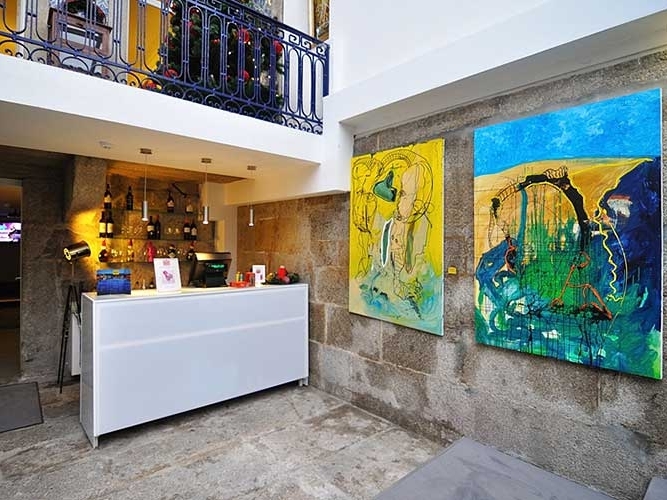 Gallery Hostel has a 24-hour reception, an art gallery, library, conservatory and Lounge Bar, where you'll find a selection of Port and regional wines. 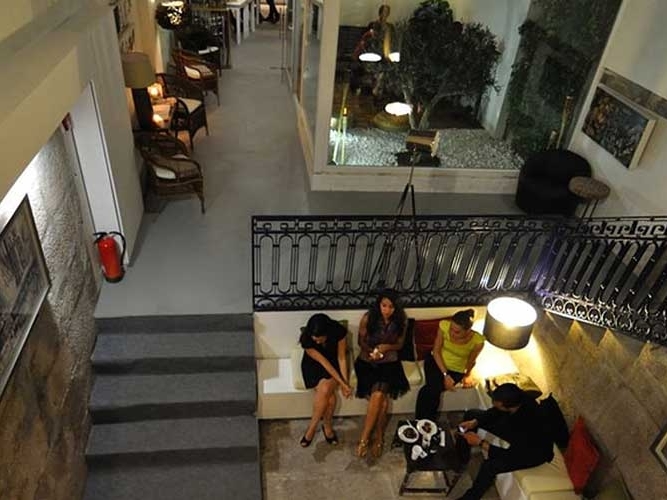 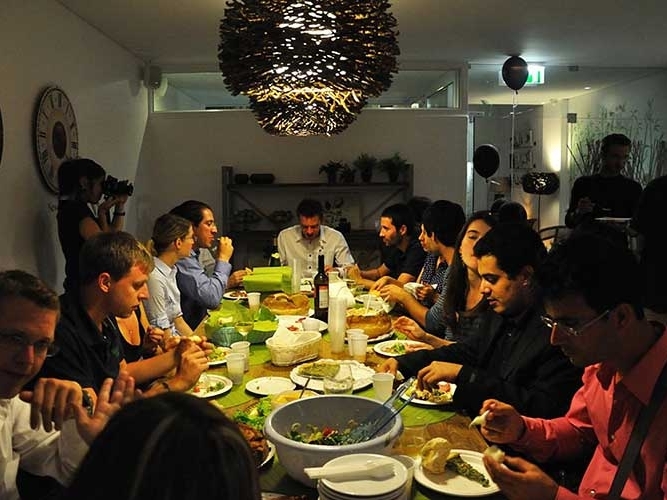 It also has a multi-purpose room and a kitchen, where breakfast is served and theme-based events and dinners are organised. 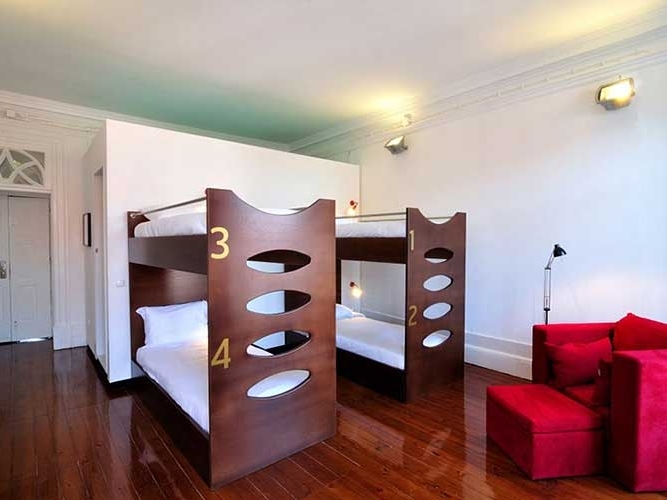 All the rooms have WC, electronic card access, air conditioning and heating, individual wardrobes, free towels and sheets, personalised bunk beds and individual lights. 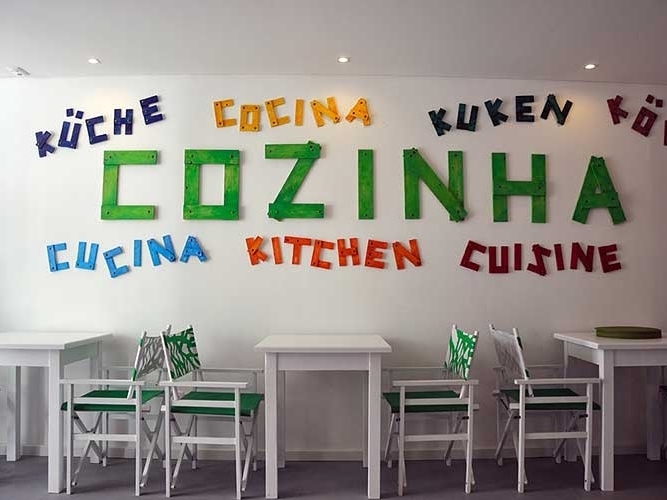 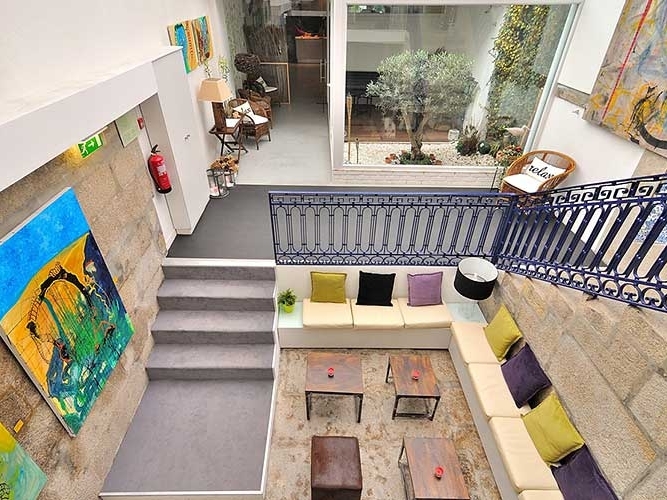 If you stay at this hostel you'll be close to Livraria Lello, Café Majestic and Jardim da Cordoaria.